Annaliesse | Luxury: 14 Most Luxury Yachts Ever Built! Luxury: 14 Most Luxury Yachts Ever Built! 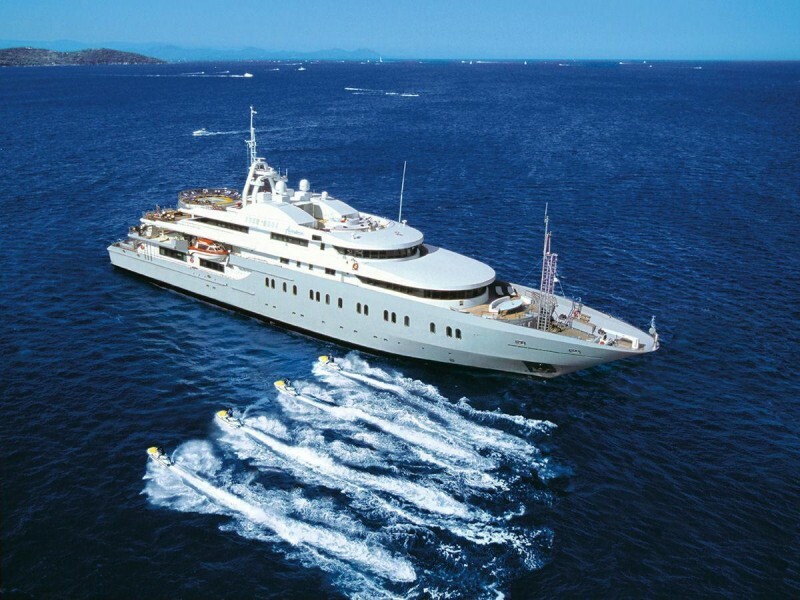 This luxury mega yacht has 18 staterooms for over 50 guests and is available for charter in Greece.